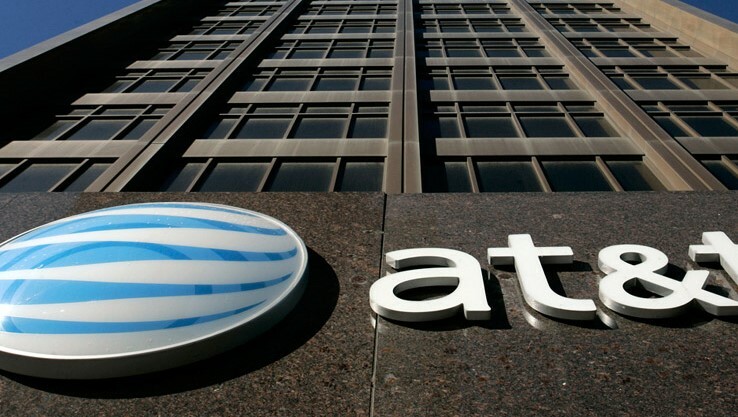 Lost in the flurry of press releases and positive news stories about AT&T's announced $1,000 bonuses, are the hundreds of employees they are laying off just in time for the holidays. With much less fanfare, the company started laying off 700 employees in Illinois, Wisconsin, Missouri, Michigan, Indiana and Ohio this week. The first wave of pre-Christmas layoffs were mostly Direct TV technicians and call center employees. Joseph Blanco, president of Local 6360 Communication Workers of America, publicly questioned the conflicting messages sent by AT&T regarding how much they value their employees, who will be receiving bonus checks and pink slips on the same day. “How can you lay people off and then give them $1,000 and say that there’s going to be more jobs available? I wish someone could tell me how that’s possible because I have to explain that to my members, and right now at this time of year, this is a difficult pill to swallow. It makes no sense. It creates a lot of tension and, quite frankly, a lot of our members are on edge because they don’t understand the direction of this company and its mentality of how they’re being treated." It appears, however, that there are more planned layoffs to come. In February, AT&T will be laying off nearly 300 employees in Dallas, with more "restructuring" being discussed. Last year, the telecommunications giant generated more than $160 billion in revenue across all their divisions, including the recently acquired DIRECTV. In addition to laying off more than a thousand people while giving less than .0013% of their annual revenue to employees in the form of bonus checks, AT&T is also trying to purchase Time Warner for more than $80 billion, further reducing consumer options and increasing their ability to increase rates without the threat of competition.